Always seen by a Doctor! Access to your medical records! 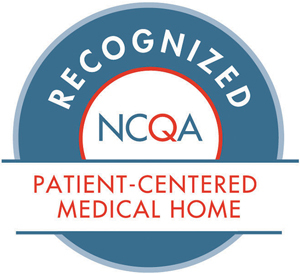 For nearly 20 years, FamilyCare Medical Group has been dedicated to its over 80 physicians, over 40 NPs and PAs, and the thousands of patients they continually provide for in the Central New York community. Deeply rooted in our core values, at FCMG we believe in long lasting relationships, delivering quality care, and empowering both physicians and patients to live a higher quality of life. Request appointments, access records, and take control of your healthcare. Discover FamilyCare Medical Group’s unique approach to physician practice management and the tools our members receive so they are free to provide inspired patient care.